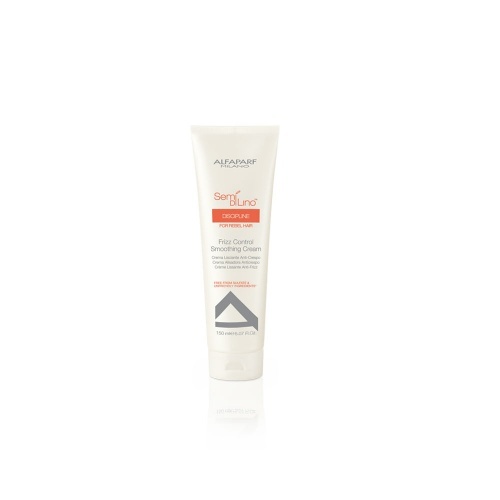 Alfaparf is the premier manufacturer of hair care products in the world of professional hair styling and beauty. 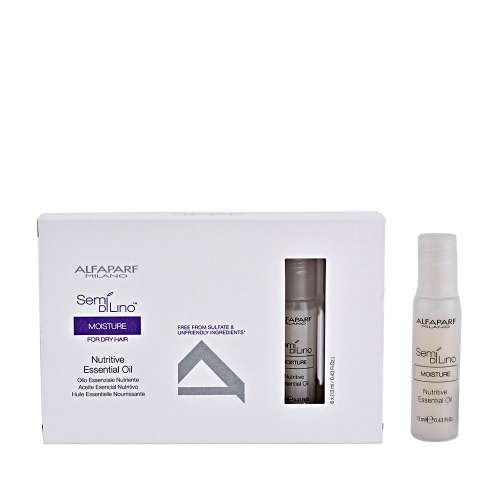 Alfaparf specialises in hair restoration and have developed different products that can carefully tackle the damaged hair restoring it back to its healthy state. 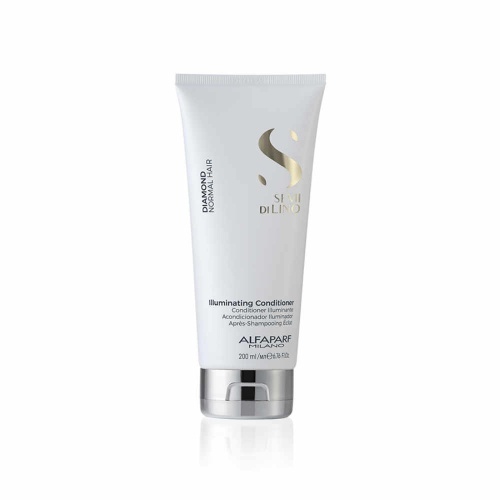 Alfaparf offer shampoo, conditioners, treatments and each product is designed to specifically target hair repair. 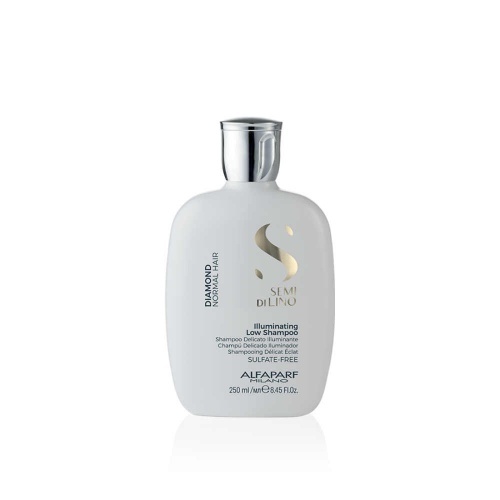 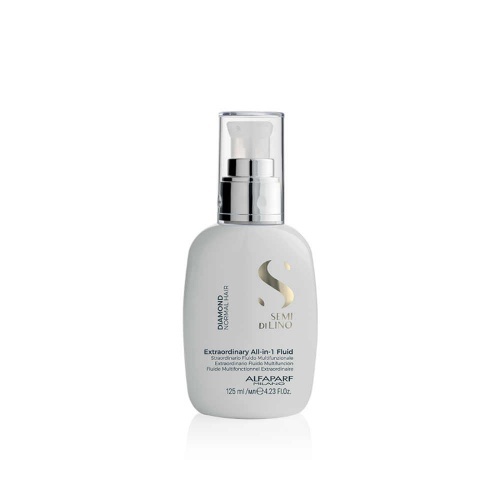 If your hair is slightly dry, Alfaparf Semi di Lino Diamond Moisture can rejuvenate and rehydrate your dry hair. 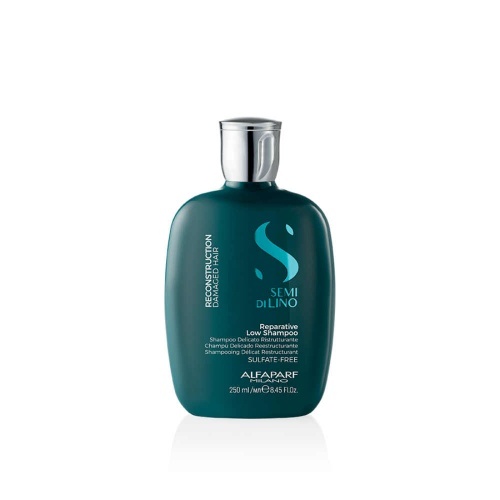 Alfaparf Semi di Lino Diamond range of products illuminates and restores shine to your hair. 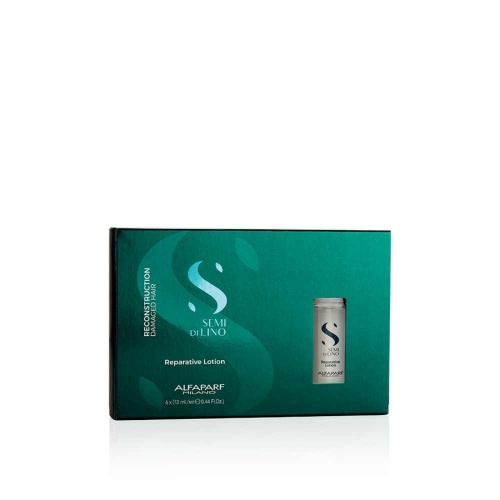 With Vitamin E and Omegas 3 and 6 the results are luxuriously soft, shiny and healthier hair. 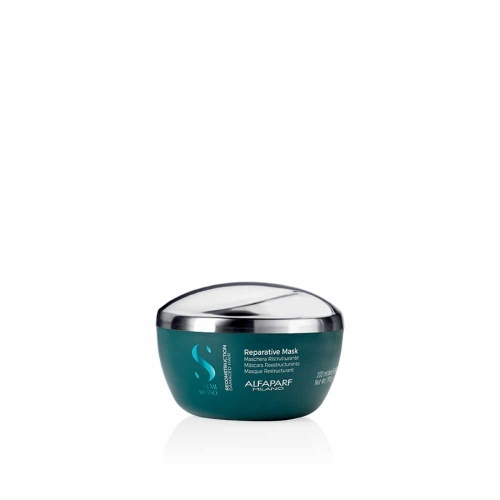 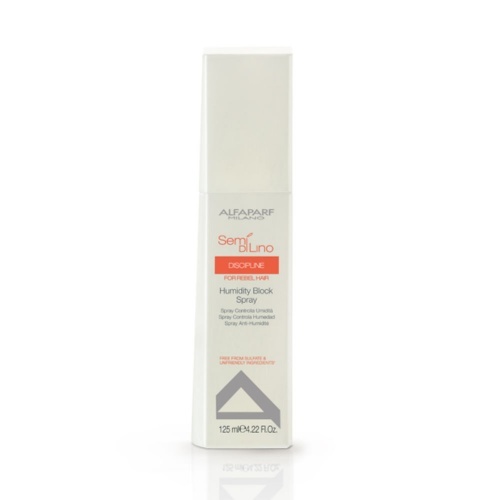 The Alfaparf Semi di Lino Reconstruction Range uses Bamboo Extract to strengthen and repair critically damaged hair. 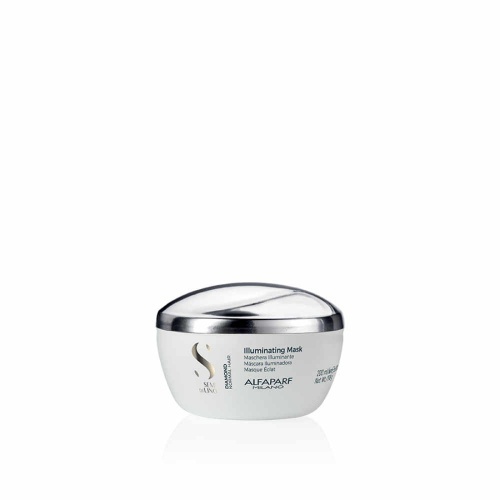 Alfaparf offers a comprehensive range of hair products that are designed for both normal and coloured treated hair. 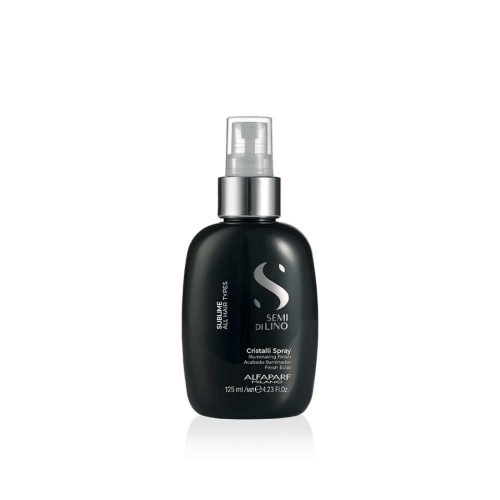 They give your hair an instantaneous shine from shampoo to styling. All Alfaparf ranges are sulphate, paraben and mineral oil-free, and all are suitable for coloured hair, so choosing the range that suits YOUR hair is now easier than ever. 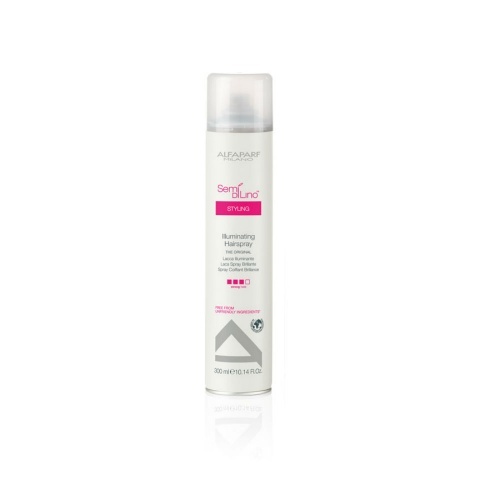 At Merritts for Hair you'll find all you need when it comes to the Alfaparf hair product range.